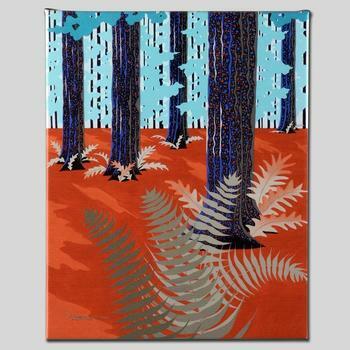 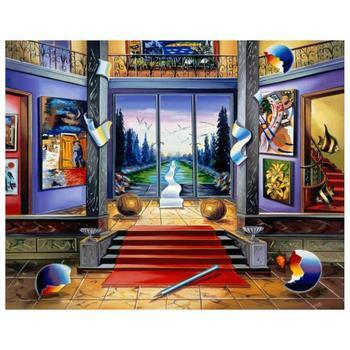 Alexander Astahov, "Red Carpet" Hand Signed Limited Edition Giclee on Canvas with Letter of Authenticity. 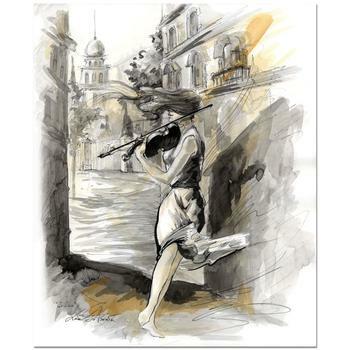 Lena Sotskova, "In Love" Mixed Media Original Painting, Hand Signed and with COA. 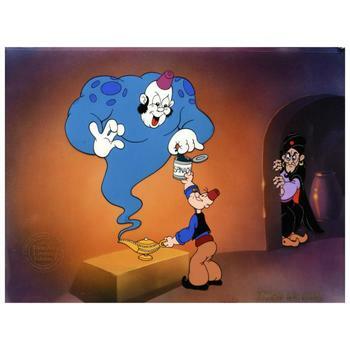 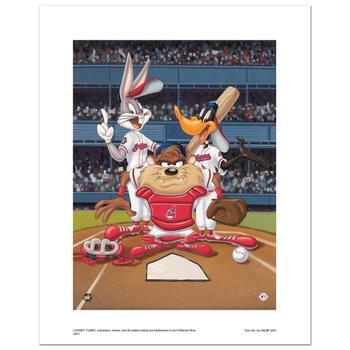 Myron Waldman (d. 2006), "Just A Taste" Ltd Ed Hand Inked & Painted Animation Cel, No. 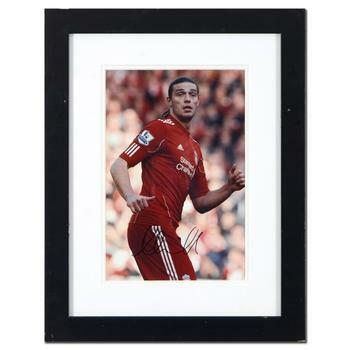 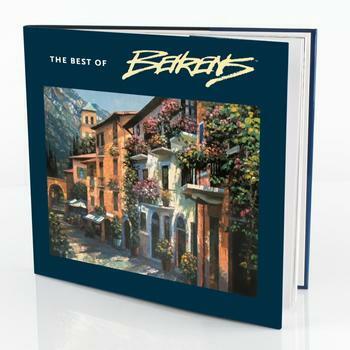 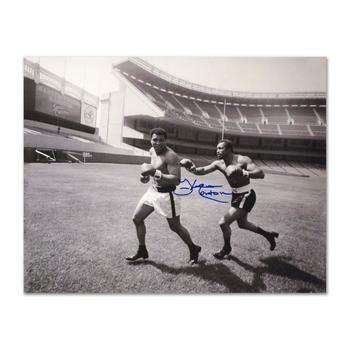 & Hand Signed w/COA. 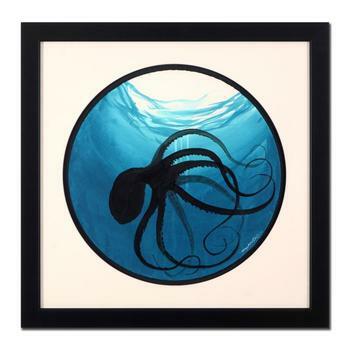 Wyland, "Octopus" Framed Original Watercolor Painting, Hand Signed with Certificate of Authenticity. 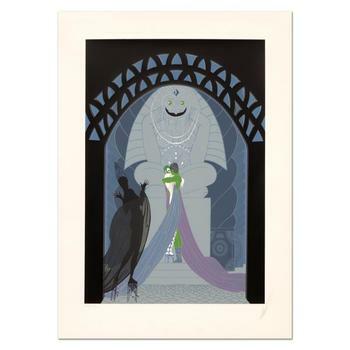 Erte (1892-1990), "Lovers and Idol" Limited Edition Serigraph, Numbered and Hand Signed with Certificate. 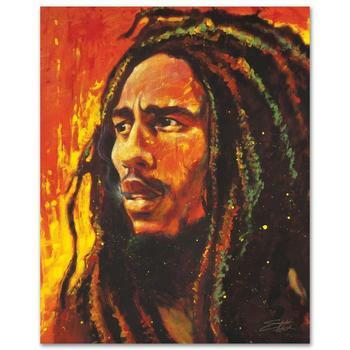 Stephen Fishwick, "Bob Marley" LIMITED ED Giclee on Canvas, Numbered and Signed with Certificate of Authenticity. 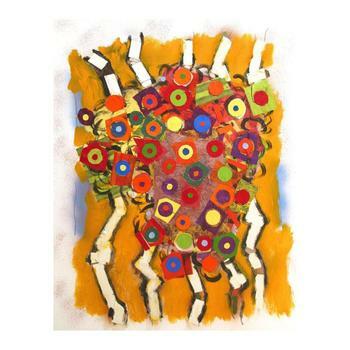 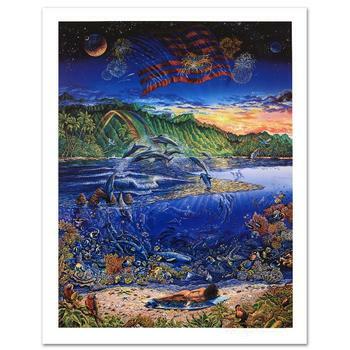 Robert Lyn Nelson, "Ring of Life" Limited Edition Mixed Media (26.5" x 35"), Numbered and Hand Signed with Cert. 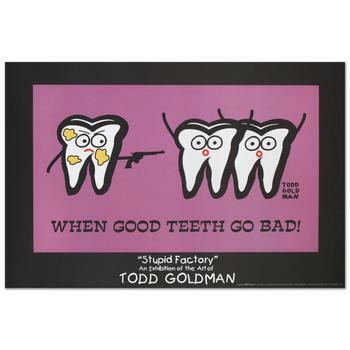 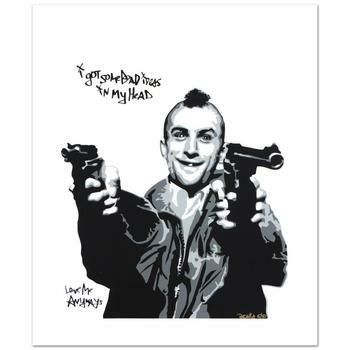 Todd Goldman, "When Good Teeth Go Bad" Fine Art Litho Poster (36" x 24"). 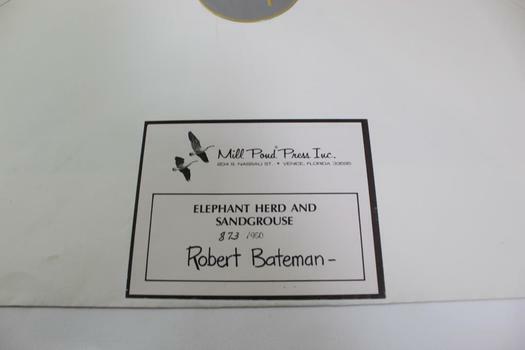 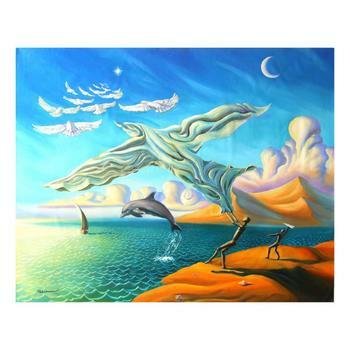 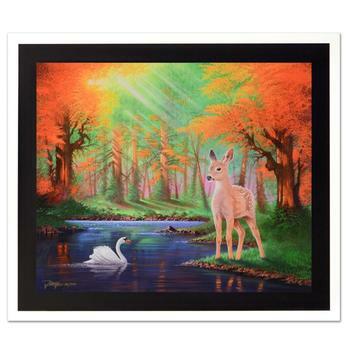 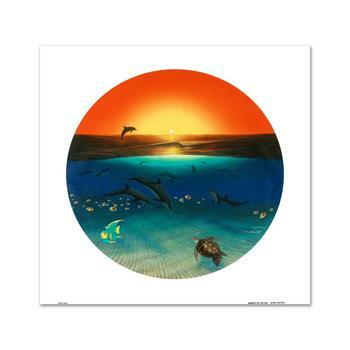 Jon Rattenbury, "When We First Met" Ltd Ed Giclee on Canvas, Numbered and Hand Signed with Certificate. 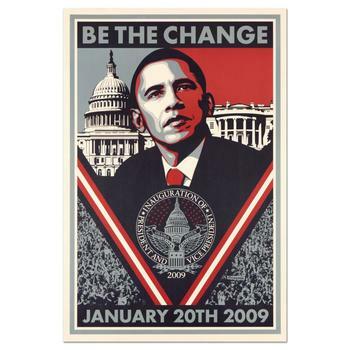 Shepard Fairey, "Be the Change" Barack Obama Inauguration Lithograph, with Letter of Authenticity. 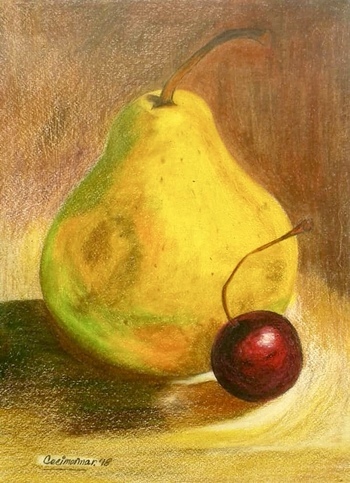 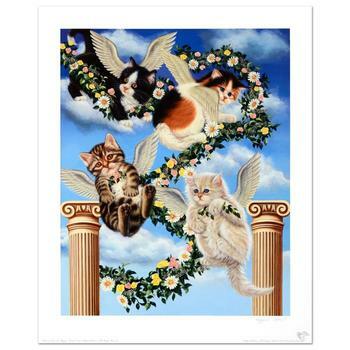 Barbara Higgins-Bond, "Heaven Sent" Limited Edition Lithograph. 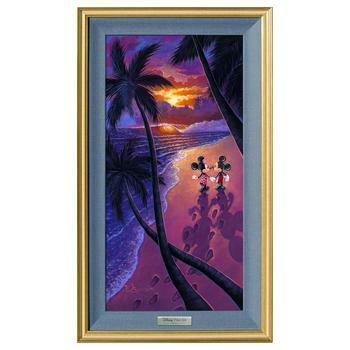 Numbered and Hand Signed by the Artist. 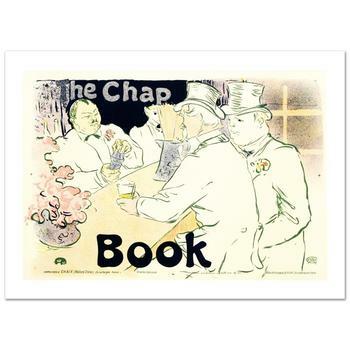 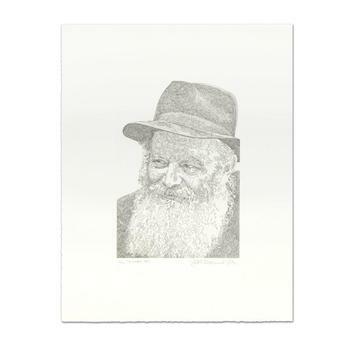 "The Chap Book" Hand Pulled Lithograph by the RE Society, Image Orig. 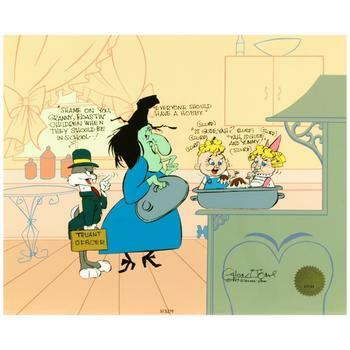 by Henri de Toulouse-Lautrec with Cert. 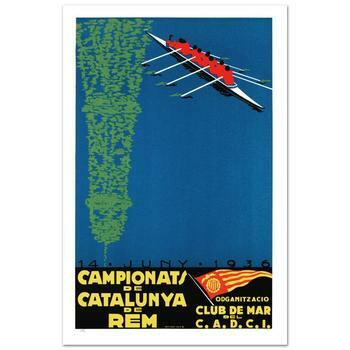 "Campionats de Catalunya" Hand Pulled Lithograph by the RE Society, Image Originally by Camiro with Cert. 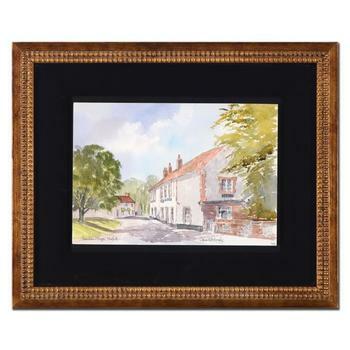 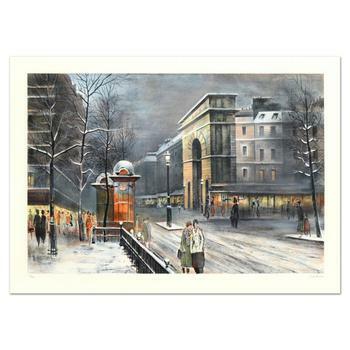 Antonio Rivera, "La Porte St Denis" Limited Edition Lithograph, Numbered and Hand Signed. 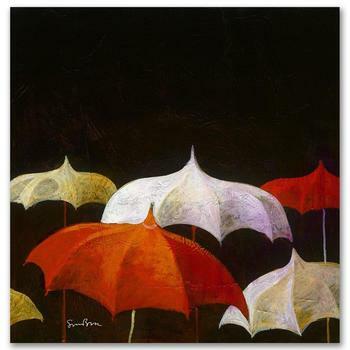 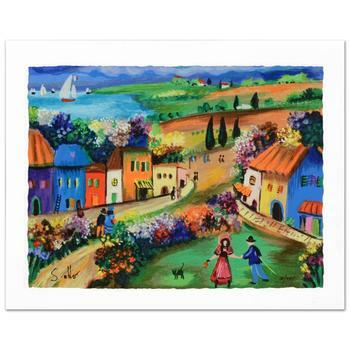 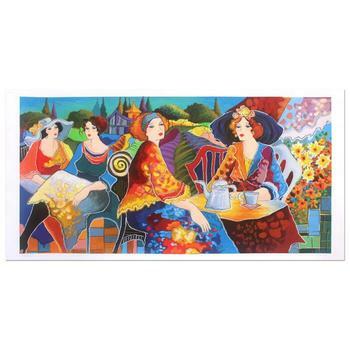 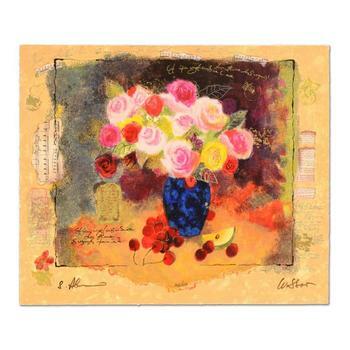 Simon Bull, "Chit Chat" Gallery Wrapped Ltd Ed Giclee on Canvas, Numbered and Signed with Certificate. 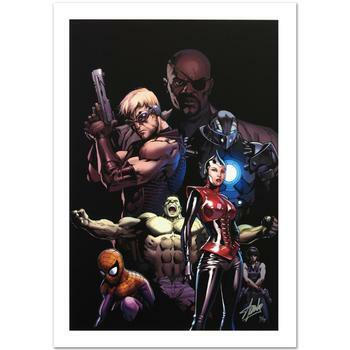 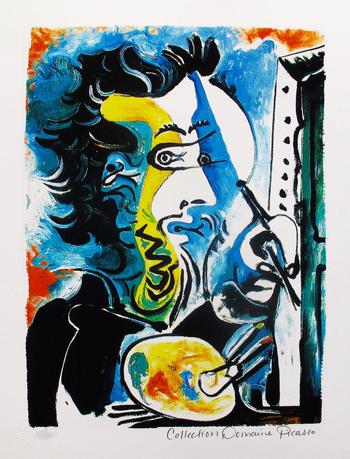 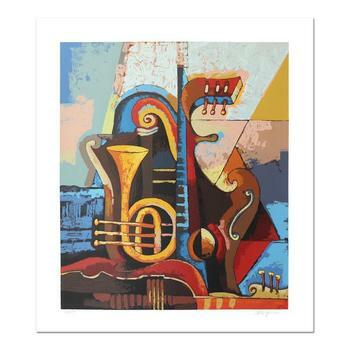 Igor Kovalev, "Symphony I" Hand Signed Limited Edition Serigraph with Letter of Authenticity.